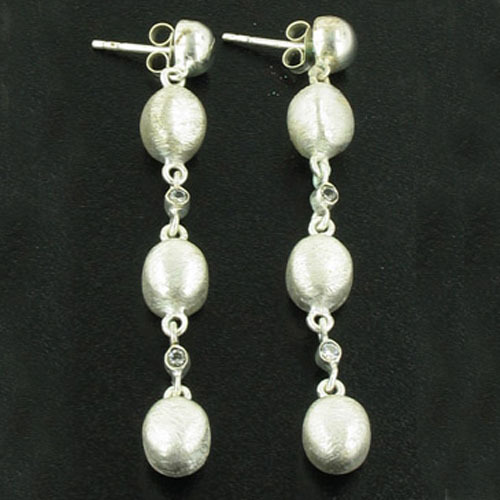 Brushed sterling silver bead earrings. 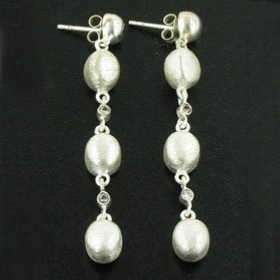 These stud and droplet earrings are long and dangly and will look fabulous in your ears. 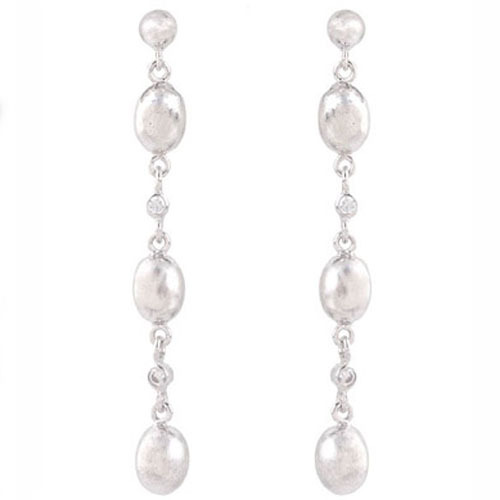 The oval beads are textured with brushstrokes and interspersed with round twinkling zircons. 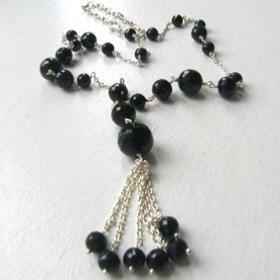 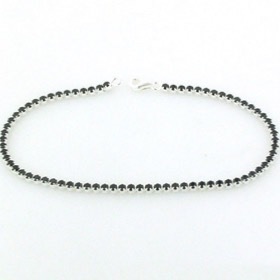 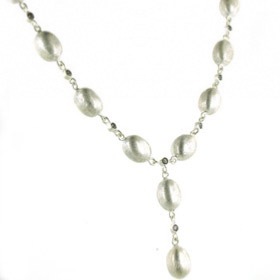 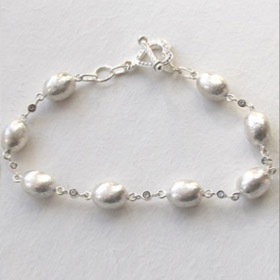 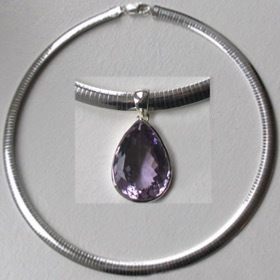 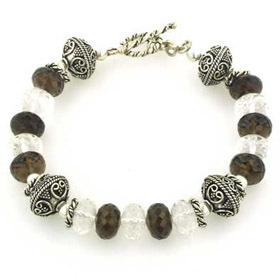 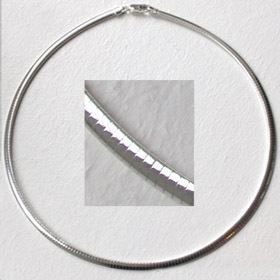 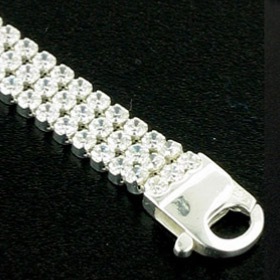 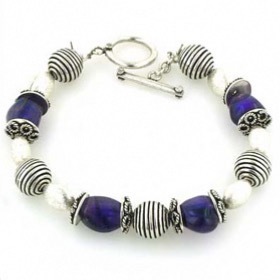 See the matching silver bead necklace and bracelet, Averil to make up a set.